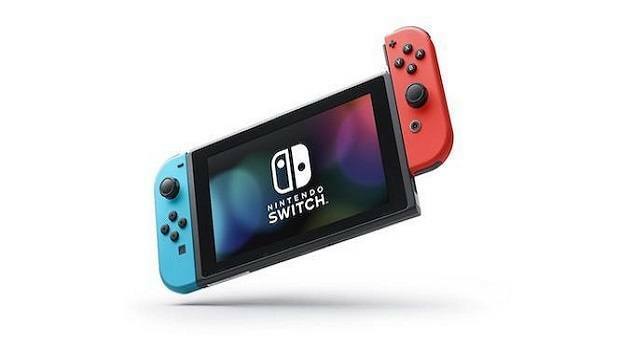 If you are looking for amazing gaming deals from the latest Sea Of Thieves to Gran Turismo Sports on Playstation 4 or something for your brand new Nintendo Switch device we have you all covered below by bringing you amazing deals which you can grab at low prices right now for your PC, PS4, Xbox One and Nintendo Switch. Note: We will be updating this article throughout the week as the new deals are available so stay tuned for updates. Weekly Gaming Deals – Monday, April 9, 2018. The latest addition to the Gran Turismo franchise. 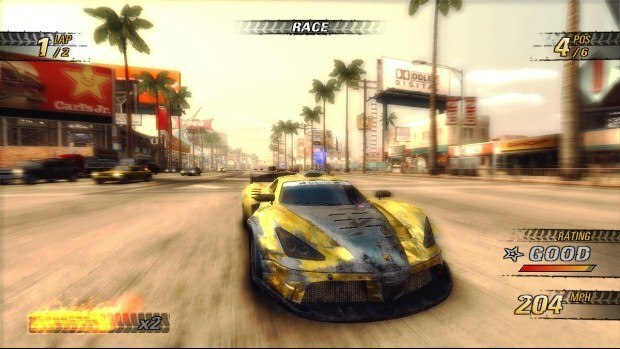 Similar to its predecessors it is a racing game including two modes: Arcade and Sports mode with online features. 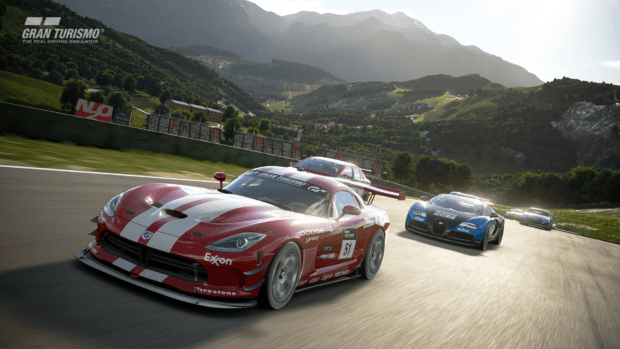 The game received positive reviews and is described as different from prologue titles seen in the past and features more content.Also includes VR mode so you can experience the intense world of motorsports closer than ever. Which is on sale for just $47.99. 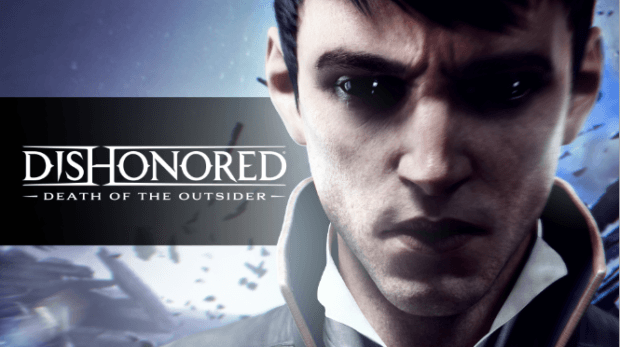 Experience the world of Dishonored with this expansion in which you’ll have a set of new supernatural abilities, gadgets, and weapons which gives you choice to approach everything as the way you like. You can play full stealthy or just brutally kill everyone in your way. You’ll start with Daud on the quest to kill or save the outsider which is entirely dependant on you. 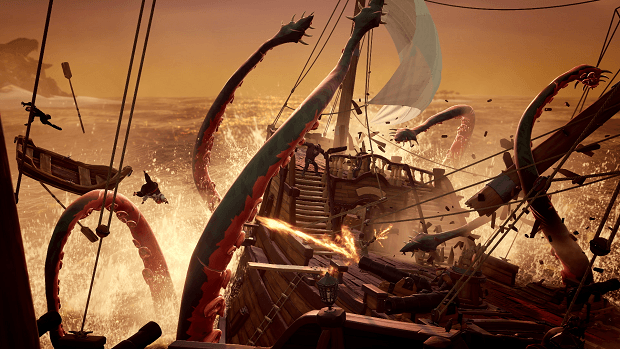 Sea Of Thieves is a pirated themed world adventure game. You live a pirate life in which you sail and fight all together with an epic multiplayer adventure. Crew up and set on a sail, Make and break your pirates’ code on the Sea of Thieves. 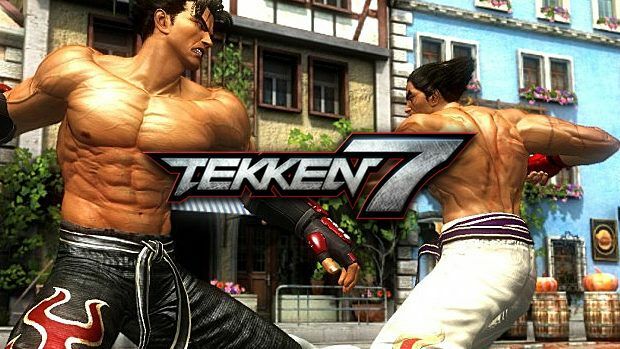 Get ready for the battle in the latest addition to the amazing Tekken franchise. If you are a Tekken fan this is a must buy for you. Powered by Unreal Engine 4 the storied franchise is back with new characters in the 3D battle system and gameplay. Taking the game to the next level with photo-realistic graphics and new improved mechanics and techniques. Tekken 7 brings back the same attitude, competition, and performance in its arcade DNA to provide the best fighting game experience ever. 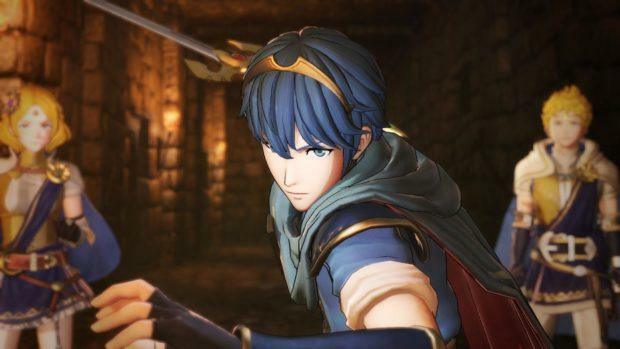 Fire Emblem Warriors is a hack and slash role-playing game developed by Omega Force and Team Ninja. Play and experience a new Kingdom with original characters colliding with heroes across the Fire Emblem universe. Each hero has a unique move, abilities, weapon types and dialogues. You can pair two characters to unleash various combos and switch between mid attacks and many more. 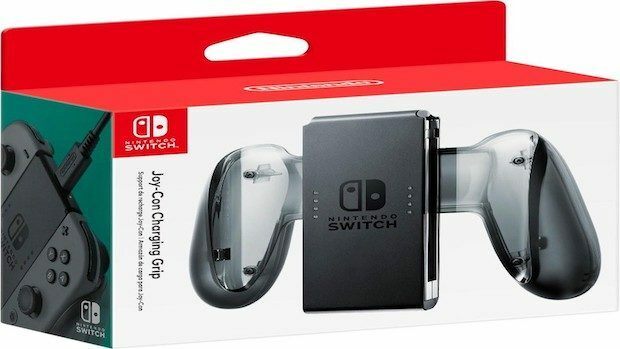 If you are a traveler and you need a case for your Nintendo Switch and games then this is the best deal for you. This case fit the Switch console, dock, cables like HDMI and AC adapter, Joy-Con controllers and their grips. It has a foam padding interior to keep your stuff protected during transport with hard shell protection on the outside. Comes with AmazonBasics limited one year warranty. 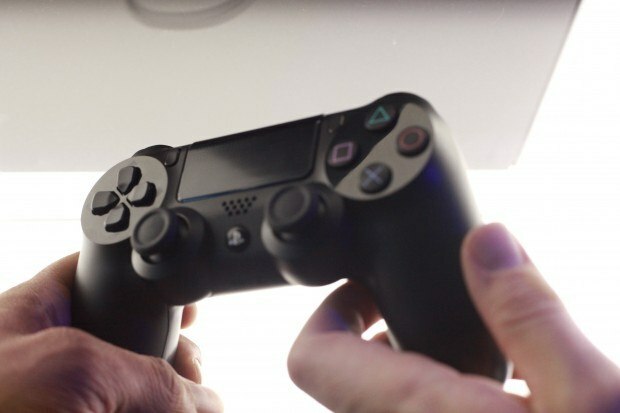 Charge your controller on the go while you play with this charging grip case. You can also combine both sides to make a big controller which is easier to use and handle. User-friendly design to keep you addicted to games without getting tired. Also protects your controller from wear and tear. 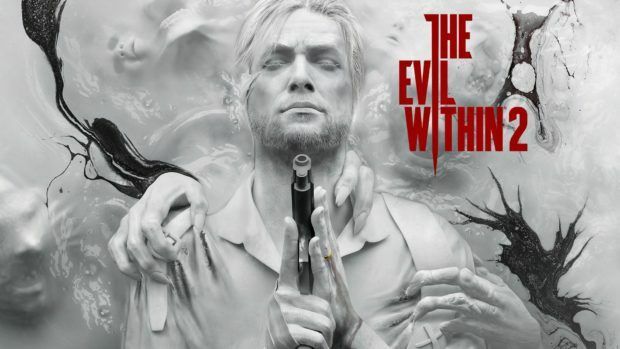 Evil within is back with a sequel to the 2014 video game, it is a third person survival horror. In this game, you’ll return to your nightmare to save your daughter. You can explore large maps and there are multiple ways to advance in level. You can attack twisted creatures from behind or run like hell, or go shooting everything but with very limited ammo. 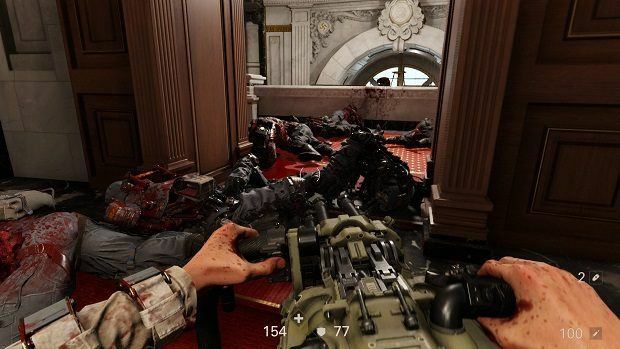 Wolfenstein is an action-adventure first-person shooter developed by Bethesda Softworks. 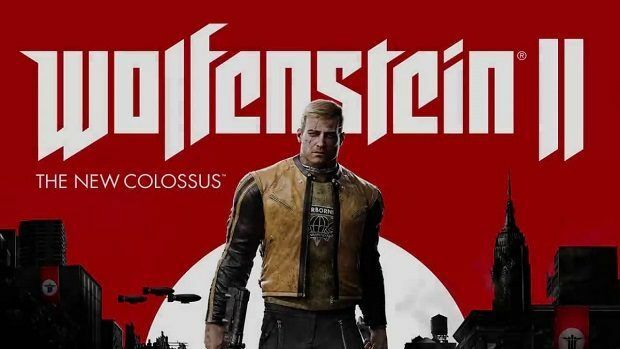 The story is about a veteran named William B.J Blazkowicz who is fighting against an army of the Nazis in America. You can grab this on steam. 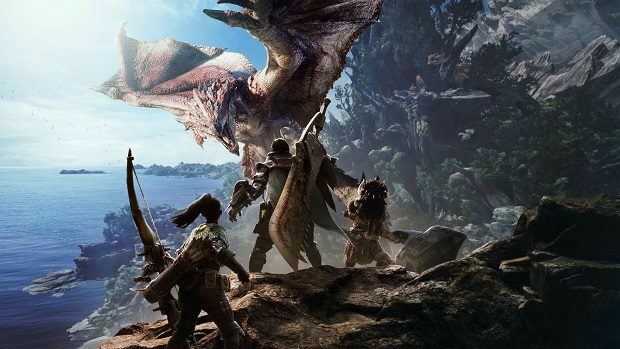 Weekly Gaming Deals – Tuesday, April 10, 2018. 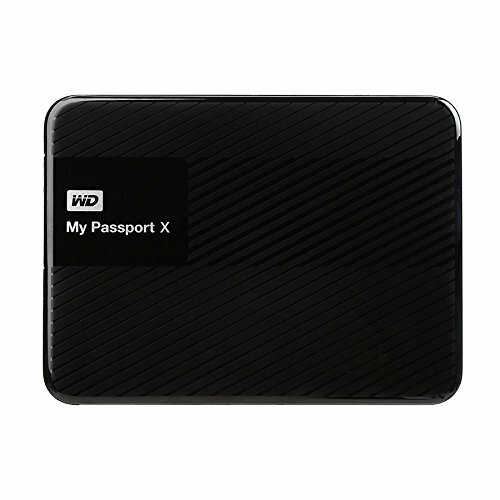 Get this portable external hard drive with the compact design so you can carry your data up to 2Tb safely with fast transfer rate. Comes with USB 3.0 compatibility and can also be used in consoles. These headphones aim to provide the perfect sound experience if you are listening to music, playing games or just watching a movie. 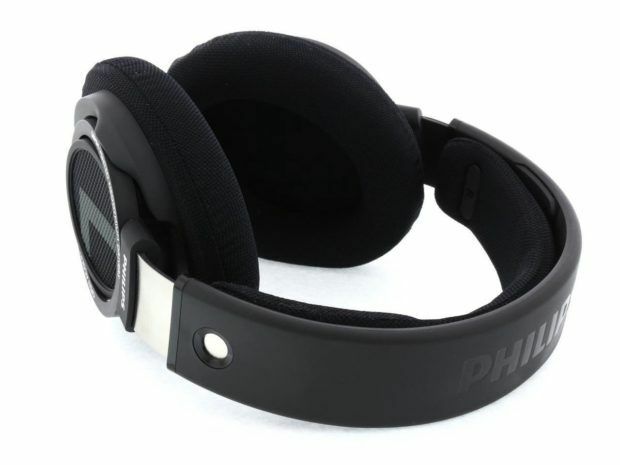 50mm neodymium speakers driver are here to deliver Hi-Fi sound with breathable ear cushion for comfortable hearing. Steel band for durability and angled drivers to provide you the most comfortable experience. 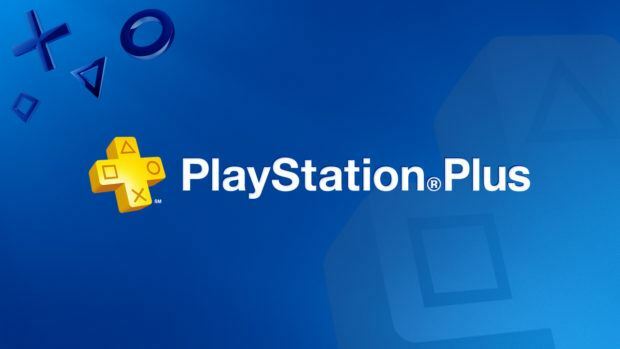 Get access to the online multiplayer, free games and ton of new content with special discounts with the PlayStation Plus membership. This membership will work across Ps Vita, PS3 and PS4. Grab it now you won’t find it cheaper anywhere else. 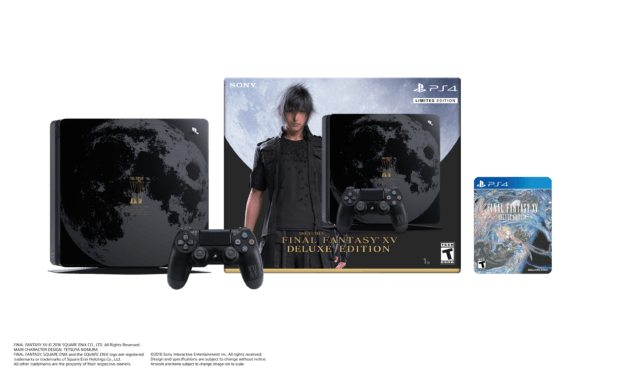 Get this gorgeous-looking limited edition PS4 which Final Fantasy XV game with the deluxe edition, with Kingslave Blu-ray, Royal Raiment outfit, Masamune, Platinum Leviathan and steel book case. All in one at a discounted price so don’t miss the chance. You can store your Nintendo Switch in this carrying case without any problems, in yellow color and can store up to 10 pcs with built-in cartridge slots. Interior is made with a soft cloth to keep your console secure on the go. You won’t find a cheaper carrying case than this so hurry. 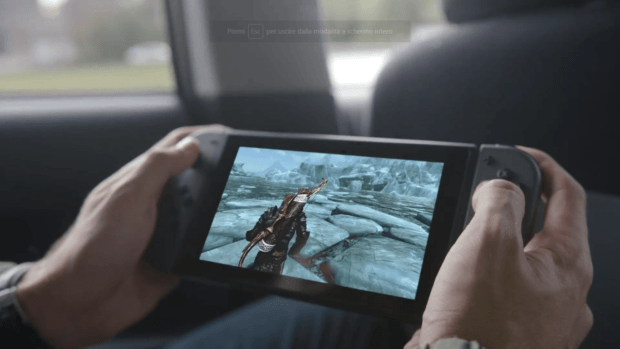 Experience the massive world of Skyrim now on your Nintendo Switch. use your motion controls to battle with melee weapons, aim your bow, or pick locks all on the go on your Nintendo Switch Only. Burnout is back bringing the same hit and run game but with upgraded graphics this time, you don’t want to miss this one out if you have played it before on previous consoles. 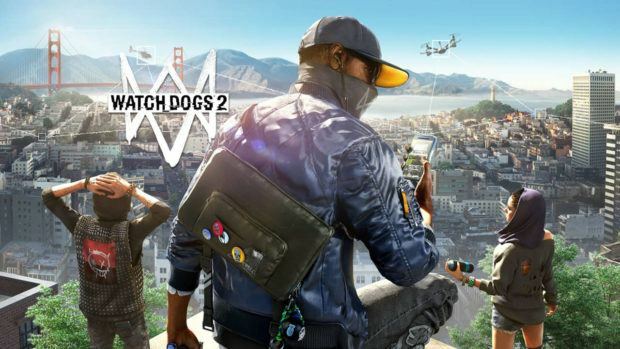 Relive the High octane action and cause destruction across the paradise city alone or with friends with intense online multiplayer sessions. 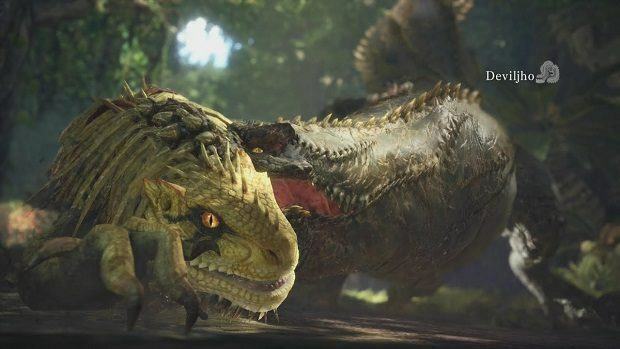 Remaster includes all the main 8 DLC packs from the original game. 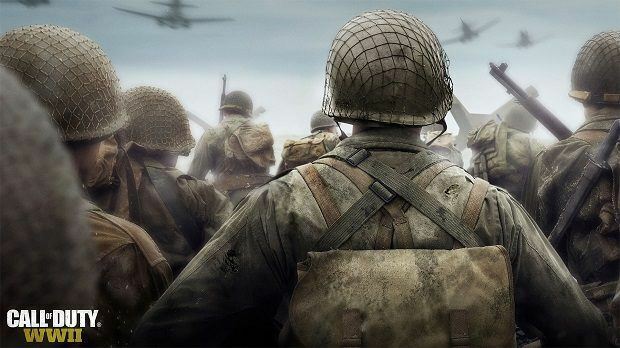 WW2 is the latest addition to the Call Of Duty franchise, in which it is returning to its roots with boots on the ground with a breathtaking experience based on world war 2. The game features maps around Europe with iconic history locations of ww2 and Shipment map remake for WW2 which was released recently. Weekly Gaming Deals – Wednesday, April 11, 2018. PlayStation Store has a going on Rockstar sale for a week you with which you can avail up to 75% discount on games like GTA V, L.A. Noire, Red Dead Redemption, Bully, Manhunt and many more. 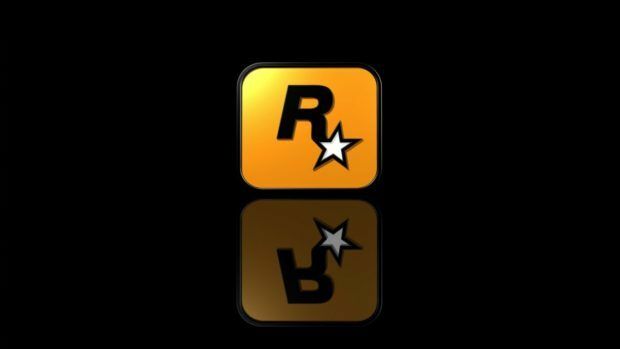 You don’t want to miss this sale because every GTA is on sale along with old titles. 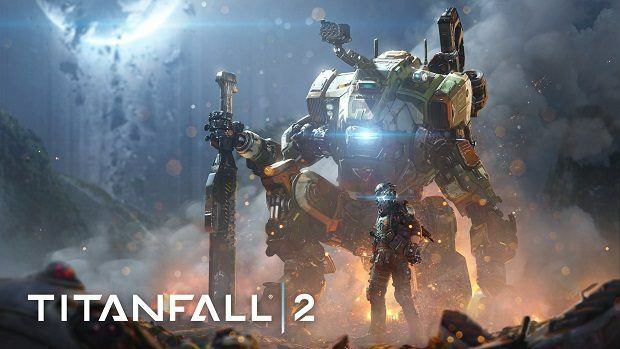 Titanfall 2 is the sequel to the original Titanfall with same but better intense combat in multiplayer and campaign. Experience fast action-packed gameplay where you can be a Pilot, apex predator of the frontier or play as a Titan with 20 feet tall war machines. Multiplayer has various modes with six brand new Titans, new abilities, and more customizations. 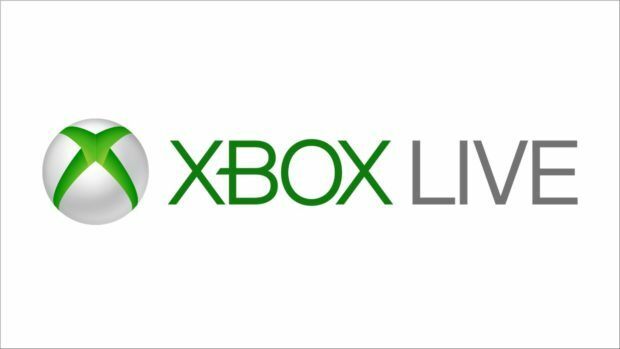 Get access to online multiplayer, movies, shows and free gold games with this membership which will work on your Xbox 360 and Xbox One. You won’t find it cheaper so hurry up. 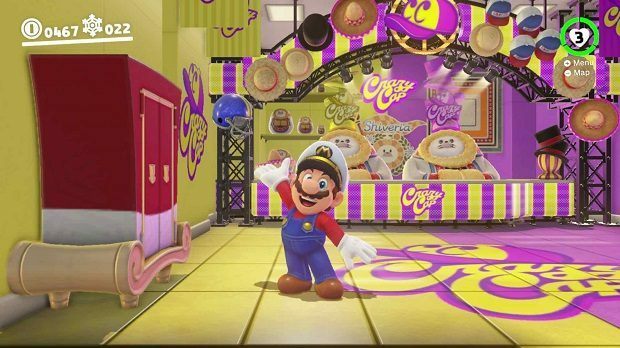 Jump back into the fun of a favorite Nintendo series with Super Mario Odyssey for Nintendo Switch. Mario enters a 3-D world to save Princess Peach from Bowser yet again, and use new moves like cap jump to keep Mario one step ahead of trouble. Super Mario Odyssey is compatible with amiibos for enhanced gameplay and more excitement. 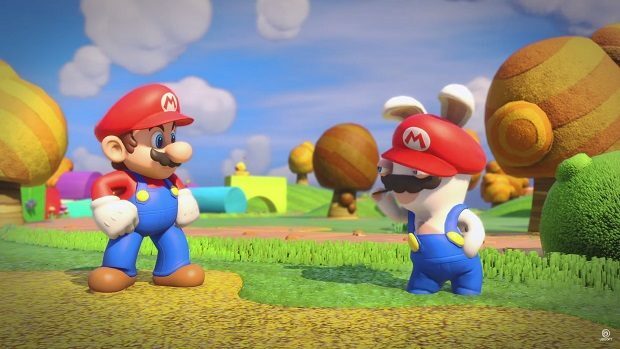 In this story, you’ll witness an unexpected encounter between Mario and disrespectful Rabbids. To bring back order in the mushroom kingdom you will team up with Luigi, Princess Peach, and Yoshi team up with Rabbids heroes in a journey with four different worlds. Outsmart unpredictable enemies in turn-based combat with coop challenges and solve puzzles on your way. Full HD display with 15.6 touch-screen with intel core i5-8250U and 8 gm of ram with massic 1 Tb storage. 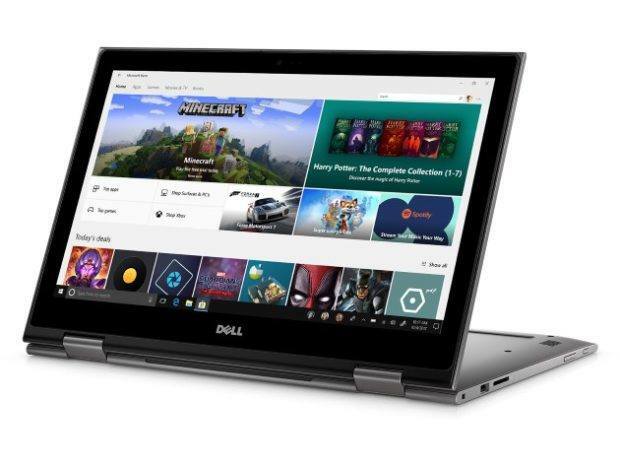 This laptop has a sleek and stylish design with UHD graphics and comes with built-in Windows 10 for a smooth experience. Experience the world of Virtual reality better than ever with this HTC Vive VR. 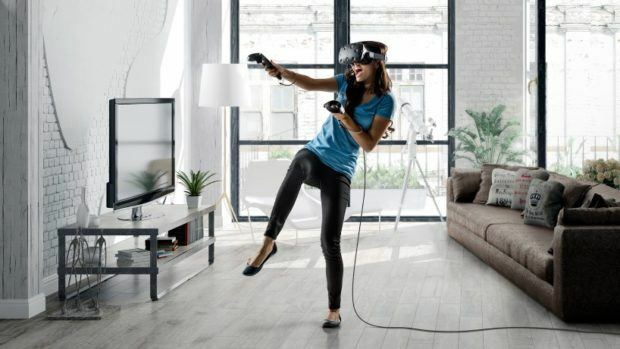 It has a room scale precision with an adjustable headset so it keeps you comfortable after hours of VR gaming. Supports Windows 10 and comes with free Fallout VR game and 2-month Viveport subscription. Weekly Gaming Deals – Thursday, April 12, 2018. Experience the revolutionary new hit gameplay called Battle Royale. PUBG is the reason you get to hear about it nowadays. PUBG is full of action-packed gameplay with survival mode. 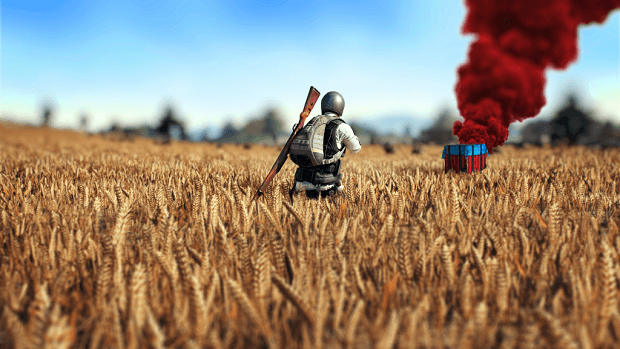 PUBG on pc has a new war mode and a new map called Miramar. 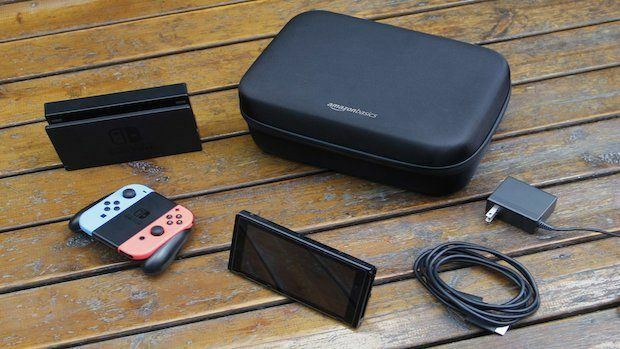 You can get the official Nintendo Switch controller and Ematic Switch carrying case for you to travel without worrying about your console at this amazing discounted price. Weekly Gaming Deals – Friday, April 13, 2018. 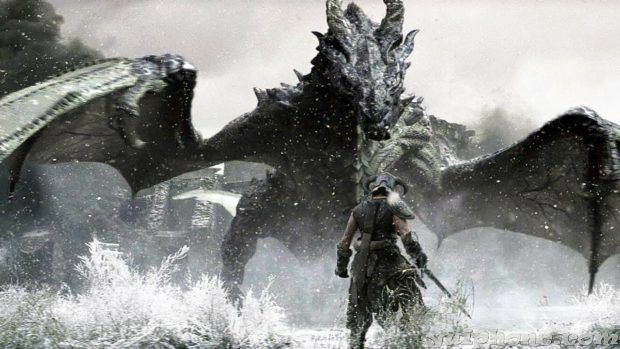 Winner of more than 200 game awards, Skyrim special edition consists of all add-ons with all new features like amazing art, effects, dynamic depth of field and many more. 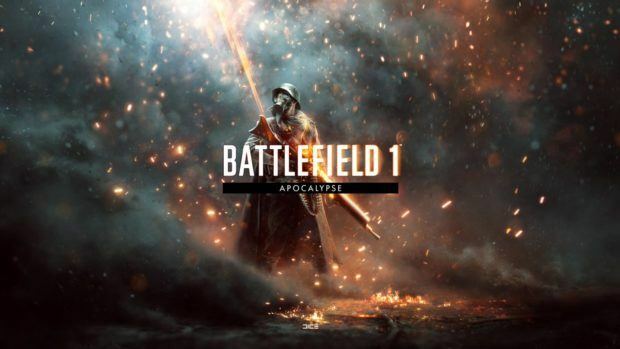 Jump into the world war 1 with in-depth gameplay with the latest Battlefield 1. You can play closer to life story campaign or play online with your friends. Revolution Edition comes with the game disc, premium pass, and four expansion packs. 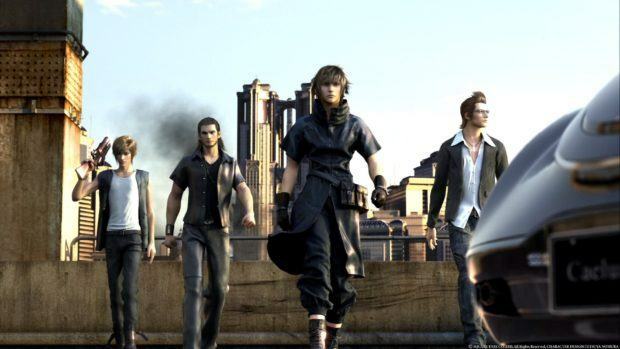 In Final Fantasy XV, you will take the role of Prince Noctis from whom his right to rule was taken away. Now he and his closest friends will join together and take back their Fallen Kingdom. This is a role-playing action video game in which you will play in an open world environment.